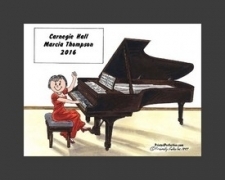 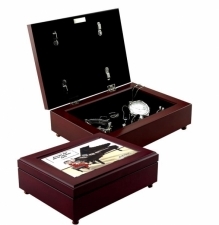 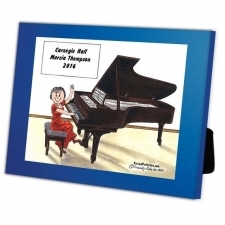 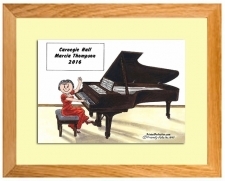 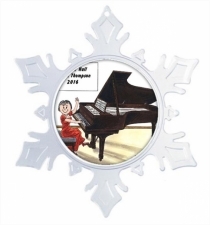 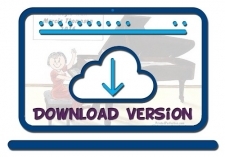 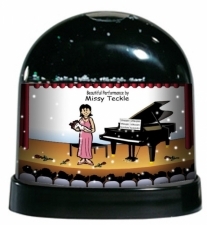 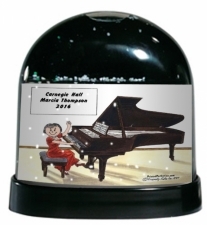 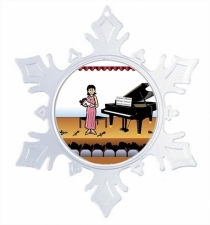 Personalized for the Pianist, professional or novice. 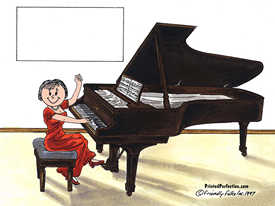 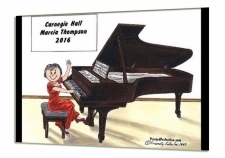 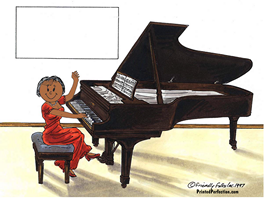 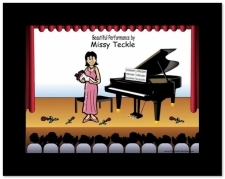 This caricature makes a great gift for a recital or celebrating a big night. 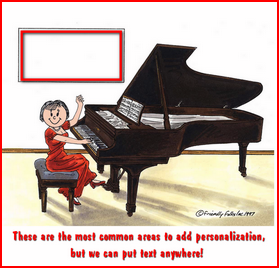 Add any text you'd like to the sign to make it extra special - personalized just for her!